The first smartphone I ever purchased died last week. It was an Android running CyanogenMod and lived through 19 months of aimless browsing, displaying stupid WhatsApp jokes, short and long late night conversations and more. Here is how it looked. My phone had a 1.5 Ghz Quad core processor, a HD 1080p 5 inch display, 2 GBs of RAM, an awesome 13 megapixel camera and 16 GB on internal storage with an optional to add a microSD card. It cost me around ₹30,000 ($500) purchased in India (mid-2014). 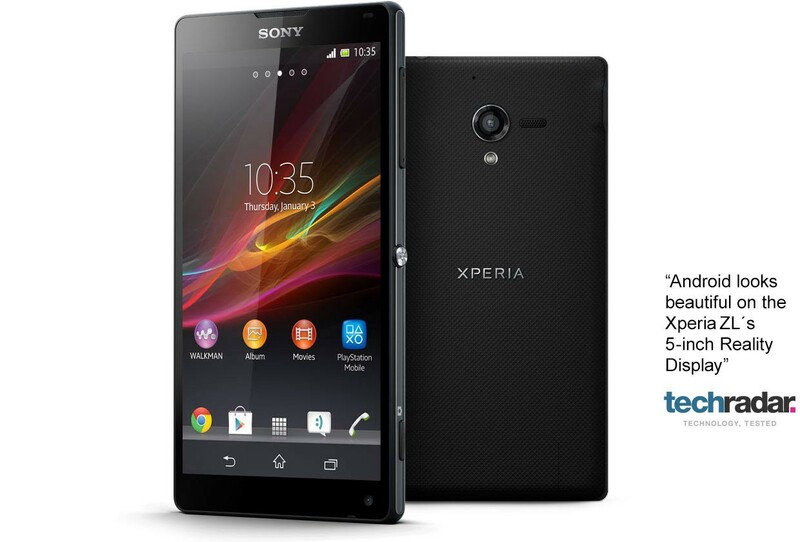 The specifications were impressive and this was one of the flagship phones of Sony at that time. Since it was my first smartphone I used it for almost everything it was capable of. Playing Temple Run to Asphalt, clicking beautiful pictures of my room and Mac and stray dogs and stray dogs in my room, syncing my Fitbit over bluetooth, watch a movie on YouTube, WhatsApp, Viber, showing the LED flashlight over people’s faces etc. After the novelty wore off, the only things I used it for were email, WhatsApp, Uber, FitBit, Google Maps, occasionally checking Facebook and phone calls. The microphone of the phone conked out in its eleventh month and had to be replaced. Other than that I do not recall any significant downtime. Now that I had to replace this phone, this is what I bought for ₹5000 ($75) from Flipkart. This phone has a 1.2 Ghz Dual core processor, 1 GB of RAM, 4 GB of internal storage with option to add a microSD card, a 5 megapixels camera and a 4.3 inches 540p display running stock Android. This phone does not have a front-facing camera for selfies, it does not have an LED flash so cannot take images in no light and cannot be used as a flashlight, it does not have a great processor so you cannot play demanding games properly and it is four times less pixel-dense than Sony’s 1080p HD display. Here are the reasons why this downgrade made me happier as a mobile user. The 1080p display along with the faster processor on my Xperia ZL was hooked to a 2370mAh battery and it used to die with 6–8 hours of moderate usage or sometimes even before that. There were times I would be sitting alone at an airport and not trying to use my phone to browse to save me the hassle of finding a charging point. My phone has died after booking a cab with the driver (not knowing how to read maps) still far way, has given more anxiety attacks to my parents than my academic results could ever, died mid-way through an interview (OK my fault) and has resulted in many more adventurous stories. The settings option on my now dead phone always showed the beautiful HD screen taking a major chunk of the battery. We have seen no significant change or innovation in mobile phone batteries in last 10 years. Why cannot we have a phone that can last one full day of moderate use without charging. I have a Motorola EM30 feature phone that is 6 years old and still lasts for 4 full days. The reduced battery life with smartphones is a step backwards that needs some serious thought. 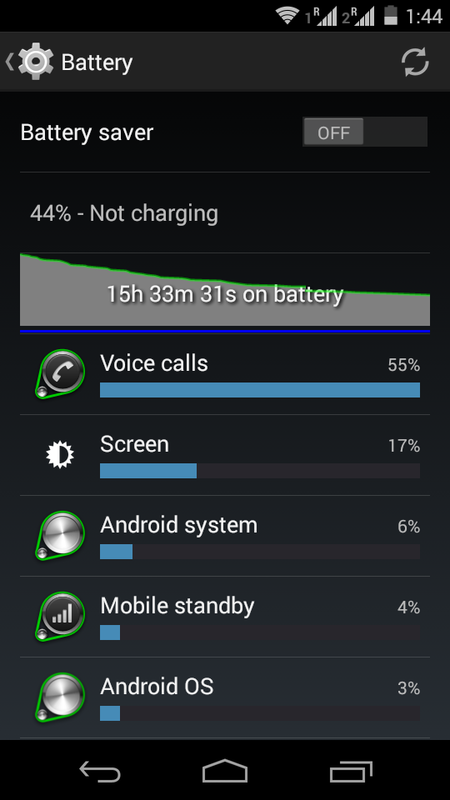 My Moto E has a 1980mAH battery powering a much less demanding processor and a less pixel dense screen. Though the battery capacity will obviously degrade with time, I expect it to last 15 hours or the time till I go to bed. One good thing about iOS is that they do not have the problem of too many different versions of OSes running on devices. There are at least 15 different versions of Android running on devices today. While this is a pain for mobile developers, the custom builds and user interface customizations done by handset companies adds a delay between the time Google announces a new Android version and the day you stop salivating over it and actually get it on your device. Sometimes this wait can be as long as 6 months or sometimes you may not get the update on your device at all. With Moto E using stock Android with no customizations, I at least get the 5.1 update and who knows maybe the other ones too. Besides, there is always the CyanogenMod route. If my ₹ 5000 Moto E lasts even for 6 months, it would have a much better ROI than my previous phone. Now that I have used both phones for a bit, with my usage patterns, it is simply not worth it to buy an expensive phone. Also, in pure economic terms, money invested is better than money spent on a depreciating asset ☺, so the gap between the two prices widens even more. I would not lie, the overall experience provided by my older phone was obviously better but for me, not worth the extra cost. 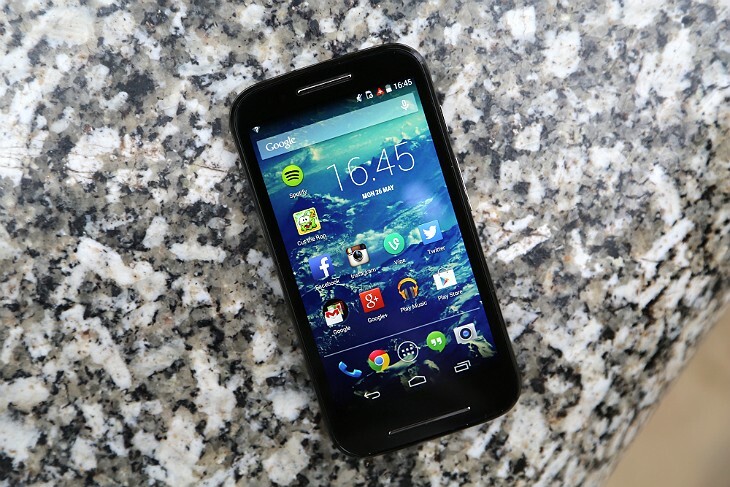 I expect the Moto E to last at least a year (it has a 1-year warranty in case it needs a doctor). Since my sister had her smartphone stolen in a Delhi metro crowd, I periodically check my pocket for my smartphone. This might correct that habit. Why not try an iPhone once? Let’s just say I need a mobile for Android app development.